RDC understands Occupational Health and Safety (OHS) systems and their vital role in accident prevention and risk management. We also appreciate legislative and regulatory requirements Canadian companies must meet when it comes to corporate liability and responsibility. We developed and implemented Risk Management System for the Government of Nunavut – a system for managing policy renewals and insurance claims. 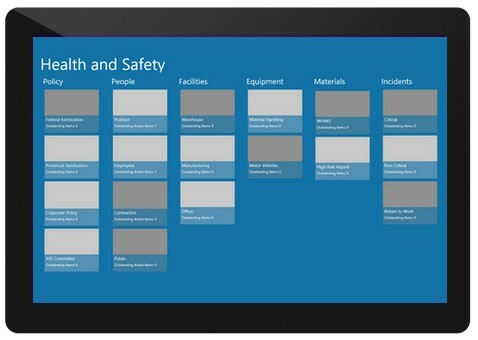 Linking across your current HR, training, equipment/facility maintenance tracking and other data sources, we bring a Unified OHS View to your organization that is tied directly into operational business systems. Working with your OSH subject matter experts and employer representatives, we can assist your company with a unique system to support and track any or all of the following, in compliance with your organization’s ‘Internal Responsibility System‘.